We know cats! We are a successful cat cafe open for over 1 year and run by leaders with 10 years of experience in cat rescue. We treat your cats as our babies and understand that for some cats, settling into a new place can be scary. 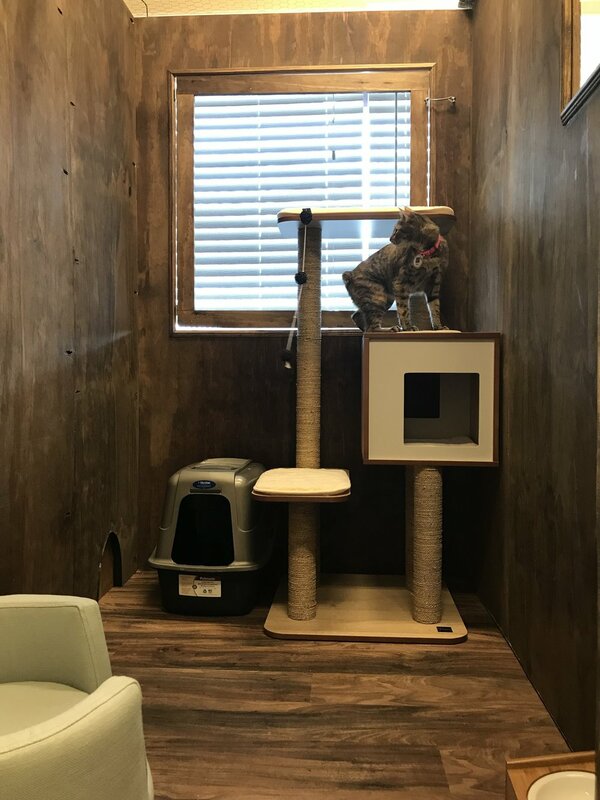 This is why we offer large private cat suites with outdoor views, two way audio pet cameras with built in laser toy, and 30 minutes of private one-on-one time per day for each cat suite. Our feline guests enjoy private suites separate from our cafe cats and regular visitors. 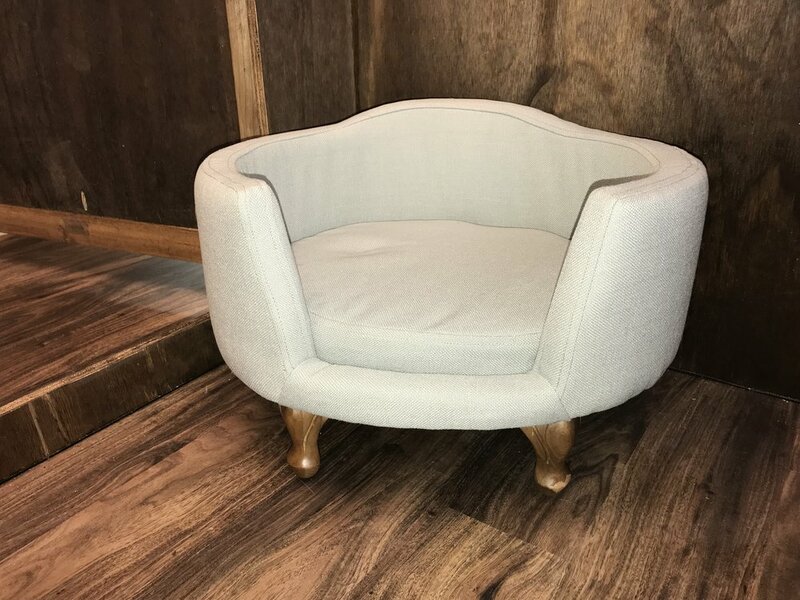 We offer luxury suites measuring 6ft x 4ft x 6.5 ft; totaling 156 cubic feet for your cat. Multiple cats from the same family can be accommodated in each suite for an additional charge. Also, many of our suites can be combined for double the space. 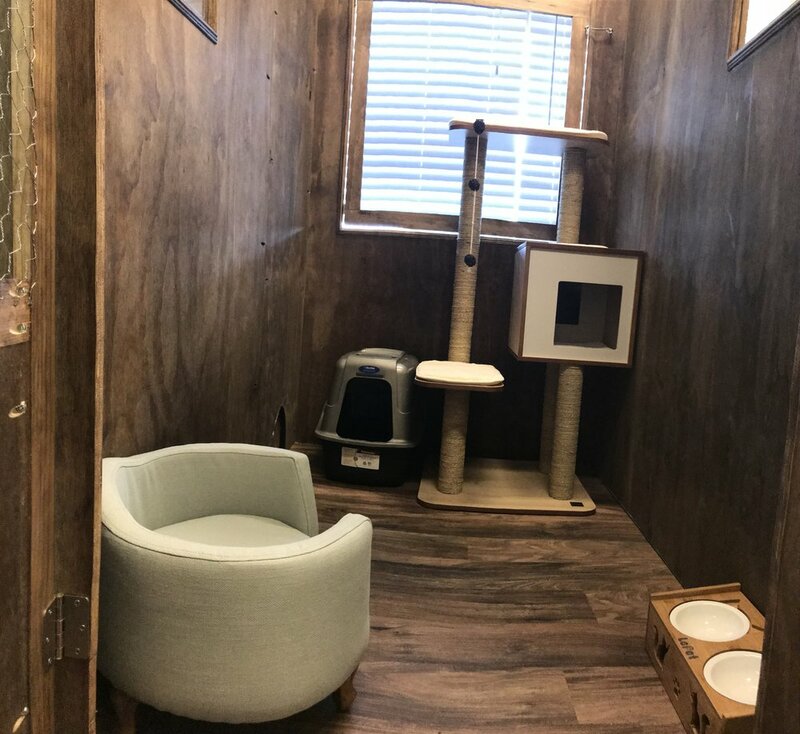 Our cat suites were designed with your cats comfort and safety in mind. The front, back, and top of each kennel is made with fencing or mesh to allow for air circulation and light. 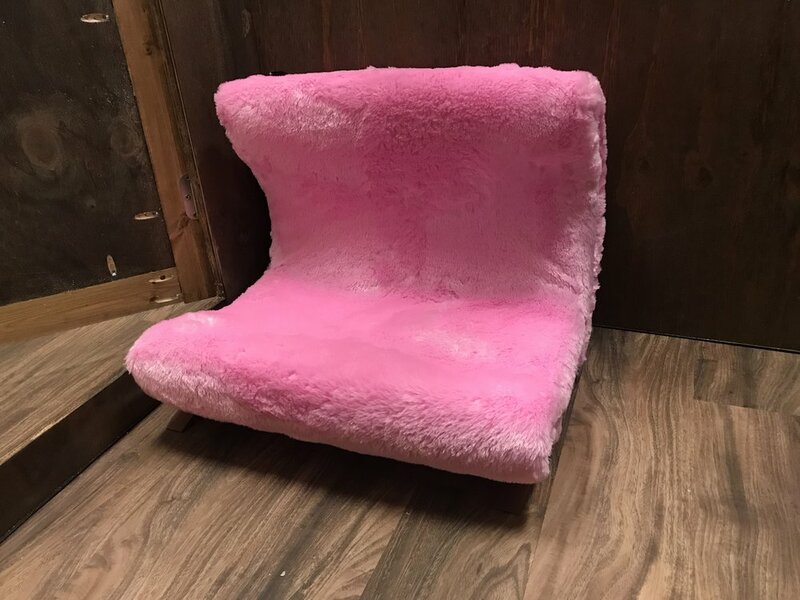 However, adjoining kennel walls are solid to ensure no cross-contamination occurs between kennels and that your cat is not stressed out by being face to face with an unkown kitty. Although we offer luxury accommodations, we are competitively priced at $25 per night per suite. Additional cats in the same suite are just an extra $10 per night. Each suite can accommodate up to 3 cats from the same family. 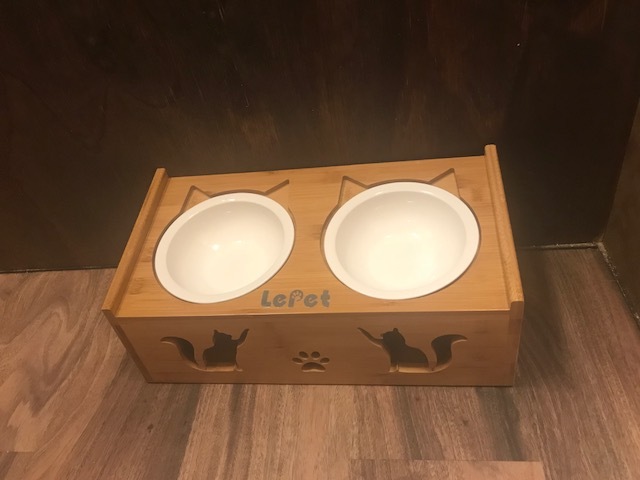 If you have more cats or would like extra room for your cats, you can reserve a second cat suite which has an opening to adjoin the two suites into one extra large suite.